Disclosure: The reviewer has been compensated in the form of a Best Buy Gift Card and/or received the product/service at a reduced price or for free. As always, all opinions are my own. Starting TODAY 12/1/2013. ChiIL Mama's readers can save big at Best Buy. 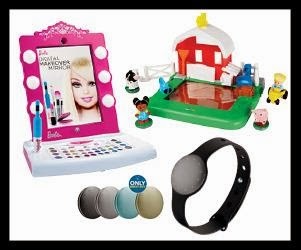 Link to 15% off Health & Fitness and Fisher Price & Mattel Toys. To redeem online enter bloggers15off at checkout. Link to 10% off Headphones & Portable Speakers (excludes beats, bose and Sony): To redeem online enter bloggers10off at checkout. These offers are effective 12/1/13 - 1/18/14. With two tech lovin' tweens in our family, we'll be heading to Best Buy this holiday season. 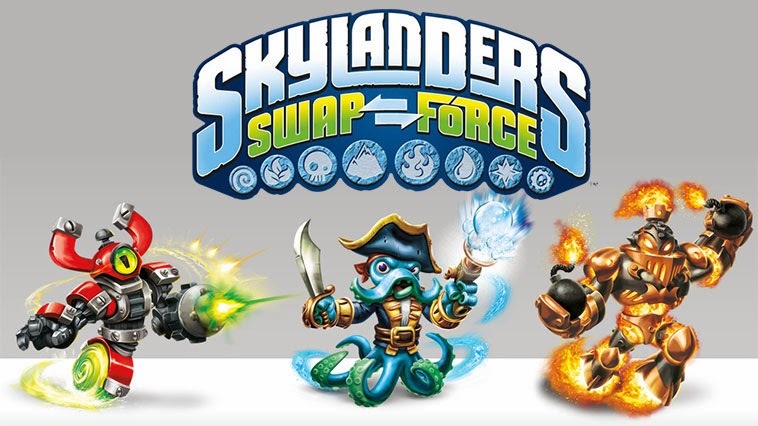 Skylanders Swap Force is top of their list and Best Buy's got 'em. Best Buy is the authority and destination for all your technology and appliance product gifting needs this holiday. 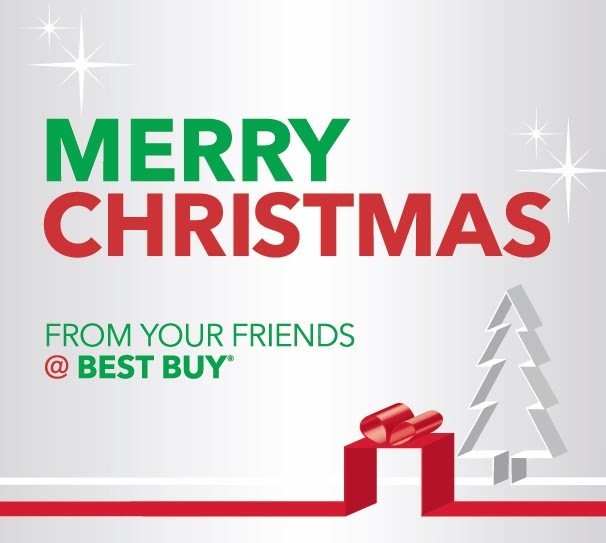 Best Buy offers a market-leading selection of the hottest tablets, smartphones, gaming consoles and titles, wearable technology, health and fitness gear, mobile accessories and much more.